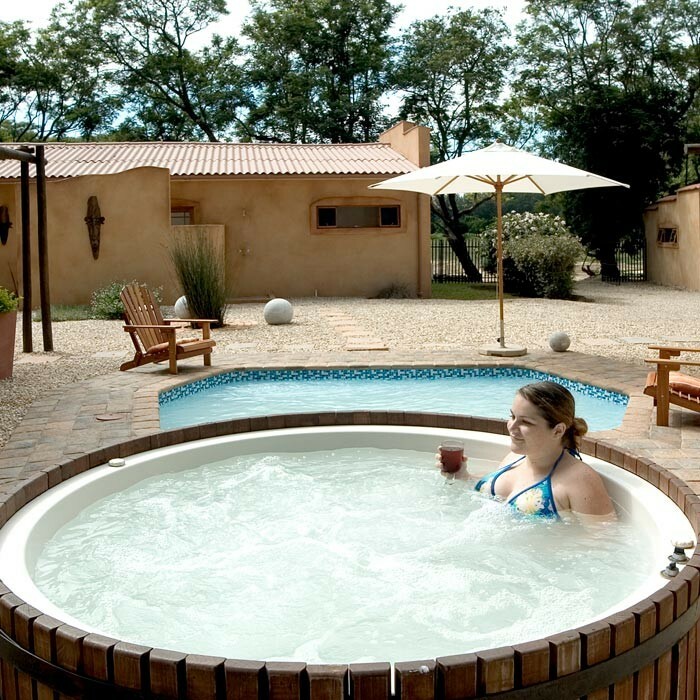 Casa Mia Health Spa is nestled among citrus trees in Addo on the tranquil banks of the Sundays River Valley, 15km from Addo Elephant National Park and 50km from Port Elizabeth. 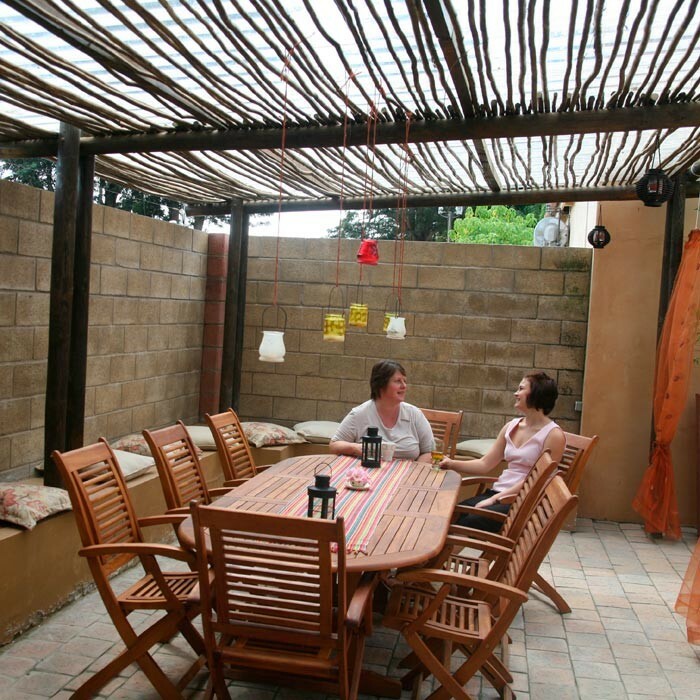 Here guests will find genuine hospitality were they can relax and be pampered. 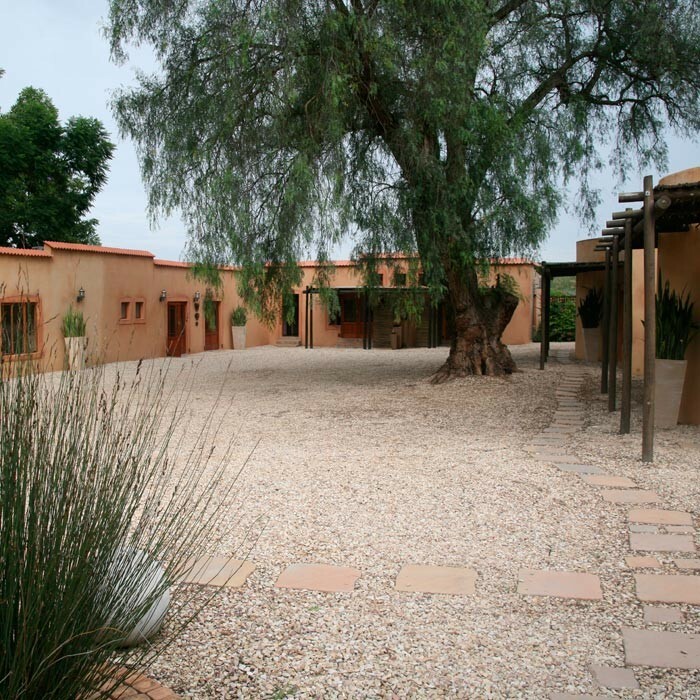 Casa Mia Health Spa boasts 6 specialized treatment rooms with a Mexican theme, pool, sauna, and steam room, hydrotherapy bath, indoor/outdoor showers a double treatment room for couples and Jacuzzi. We also offer bridal packages, a honeymoon package, 5 day detox, 10 day slimming and corporate packages as well as a Two day Spa Safari. Relax in the hands of professional therapists who will help select your treatment or tailor make a programme to suit your needs. 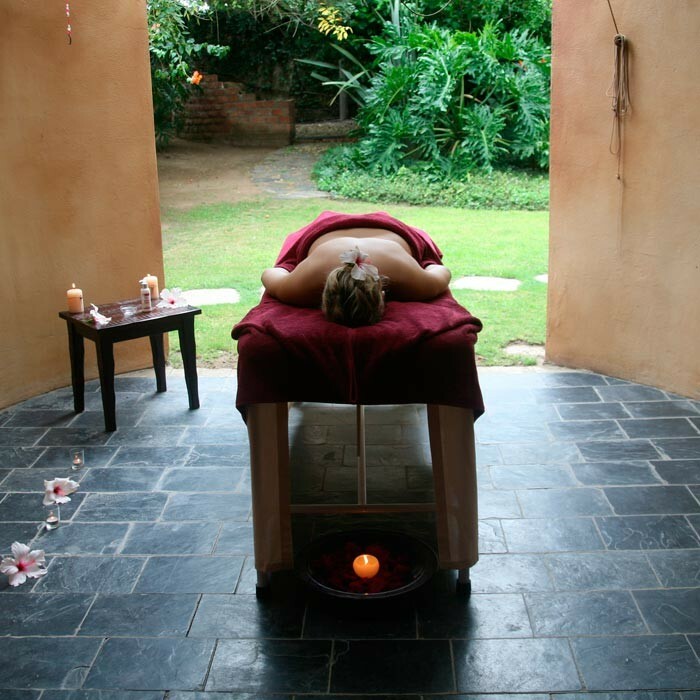 Gaze across the horizon of citrus trees as you pamper yourself with an outdoor Swedish body massage or hydro bath. Our signature spa treatments include a Vichy shower, Dead Sea mineral mud body wrap and exfoliation for detoxifying and revitalizing and a scotch hose for cellulite treatments. The spa offers advanced skin and body therapies using Cosmoceutical products for men and women plus a range of massages such as Swedish, Aromatherapy massage, Indian head and Hot stone therapy treatment – just some of the decadent body treatments on offer. We also offer thalossotherapy, hair and scalp treatments, manicure, pedicures, and airbrush tanning and waxing. Separate cloakrooms and Locker rooms for safe keeping of your personal items and secure parking are available. 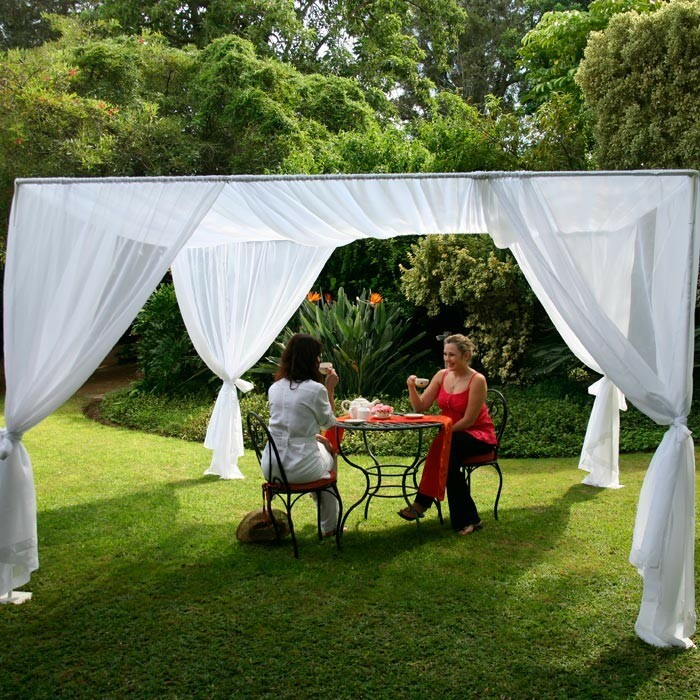 Enjoy a healthy lunch and chilled refreshments after or in between treatments in our tranquil garden, offering a retreat for quiet moments. You can hand-pick your fruit, grown in the lush orchards that surround the Spa, for a truly fresh orange/lemon juice experience. The Spa menus make liberal use of our locally grown fruit and vegetables. from the Sunday's River Valley. 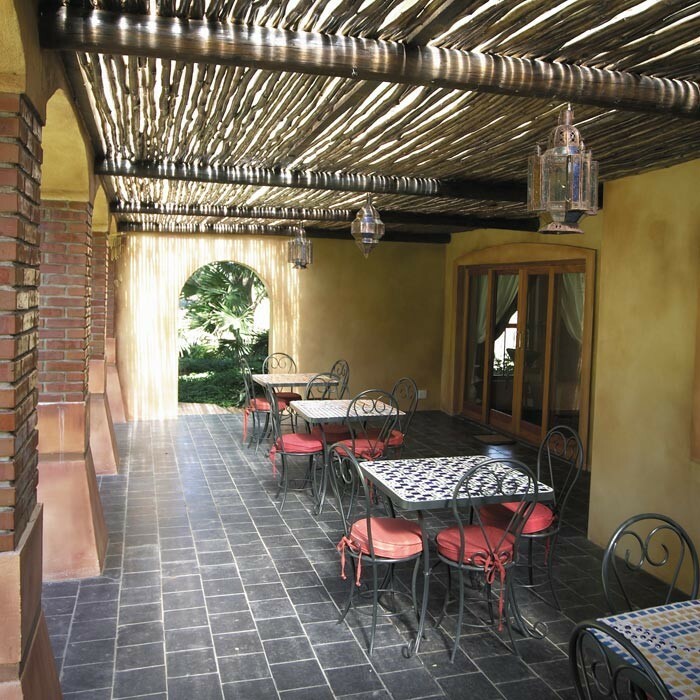 Guests can dine alfresco under the Portales or enjoy the luxurious comfort of the dining room. You can also meditate on the private deck overlooking a dam visited by numerous wild birds or take a peacefull walk in the surrounding orchards. 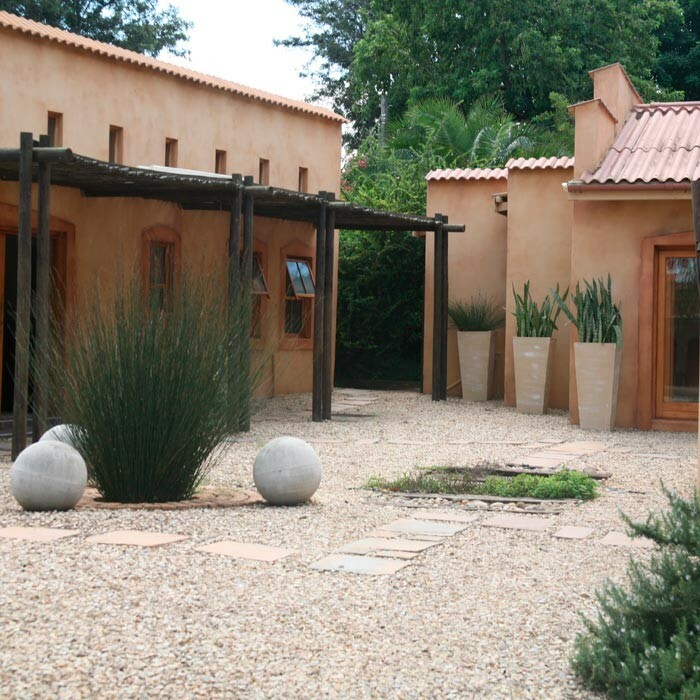 If you are looking for country charm, natural areas and a sense of tranquility, you will find Casa Mia Health Spa a luxury retreat from the everyday hustle and bustle of the city. 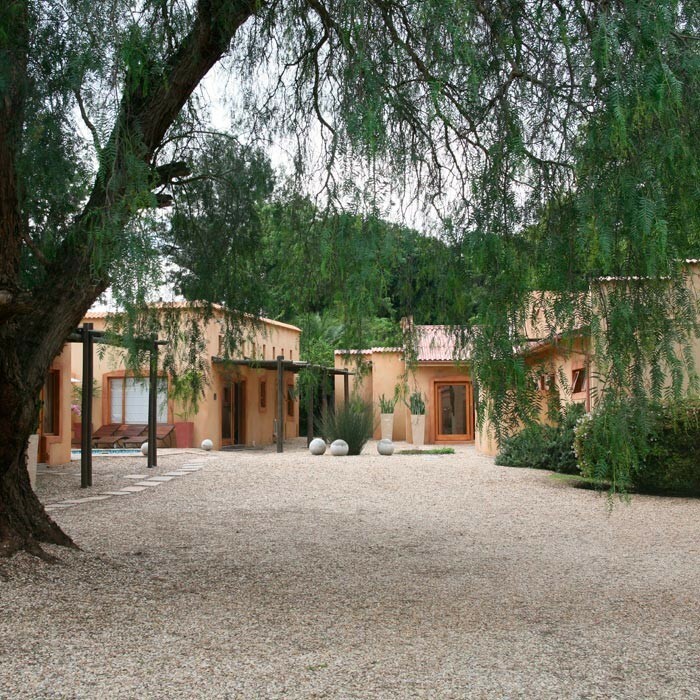 Casa Mia Health Spa is privately owned and managed. Here guests will find genuine hospitality. Enjoy our trademark of personal attention, friendly service and consistent delivery of high standards.